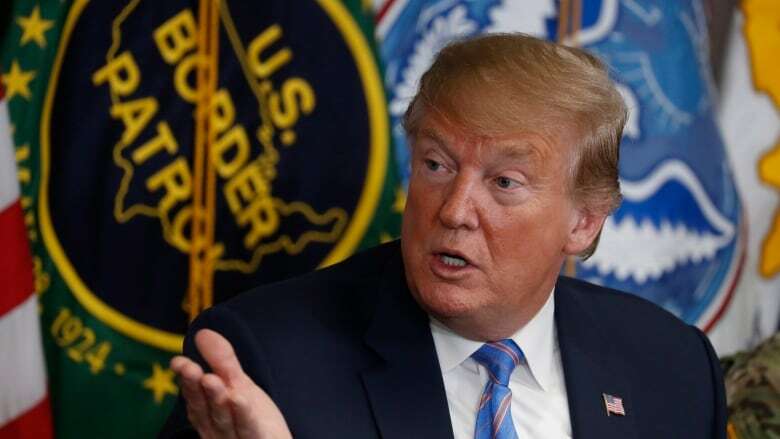 U.S. President Donald Trump said Friday he is considering sending "Illegal Immigrants" to Democratic strongholds — just hours after White House and Homeland Security officials said the idea had been discussed but quickly rejected. U.S. President Donald Trump said Friday he is considering sending "illegal immigrants" to Democratic strongholds — just hours after White House and Homeland Security officials said the idea had been discussed and quickly rejected. Trump's tweets came as critics were criticizing news that the White House had at least twice considered a plan to release detained immigrants into so-called sanctuary cities. Critics branded the plan, supposedly rejected, as an effort to use migrants as pawns to go after political opponents. They include New York City, as well as San Francisco, home city of House Speaker Nancy Pelosi, who on Friday called the idea "unworthy of the presidency of the United States and disrespectful of the challenges that we face as a country, as a people, to address who we are — a nation of immigrants." The No. 2 House Democrat, StenyHoyer of Maryland, criticized the idea of using ICE or any other federal agency "to penalize," or "for political reasons." It's also not clear such a plan would pass legal muster. Many of the administration's plans regarding asylum seekers have quickly been challenged in the courts as not legal or constitutional, including banning those who cross between ports of entry from claiming asylum at all, as well as a plan to have ever-increasing numbers wait in Mexico before their date in immigration court, which can take months or even years. Trump in recent weeks has discussed the idea of renewing his administration's controversial family separation policy. And he and aides are weighing forcing asylum-seeking families to choose between being detained together as their cases make their way through the courts or sending their children to government-run shelters. Flights chartered by ICE cost about $7,785 US per flight hour, according to the agency. They require multiple staffers, including an officer who coordinates, several others who fly and monitor passengers and an in-flight medical professional. The agency also uses commercial flights but requires that migrants to pay for those. 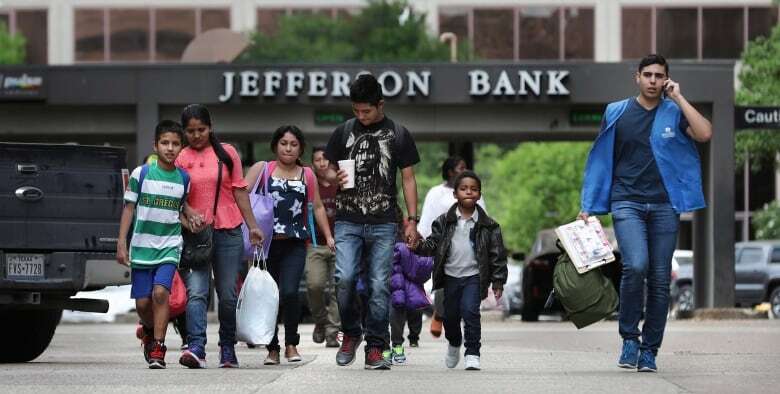 It's unclear if that would be the case for families, who usually arrive with no money and rely on relatives already in the U.S. to pay for transportation. A Homeland Security spokesperson played down the reported idea, saying it was "floated and rejected, which ended any further discussion." 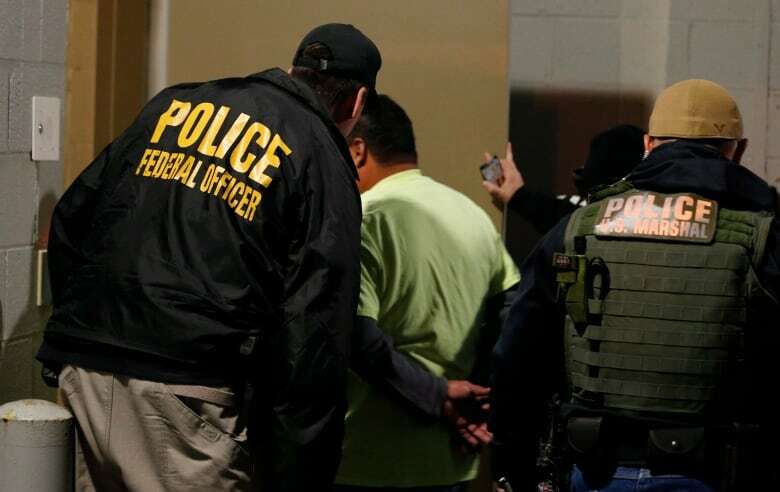 Former ICE deputy director Matt Albence — who once likened migrant detention centres to "summer camp," and who on Friday was announced as the agency's acting director — denied that the White House pressured immigration officials to implement the idea.